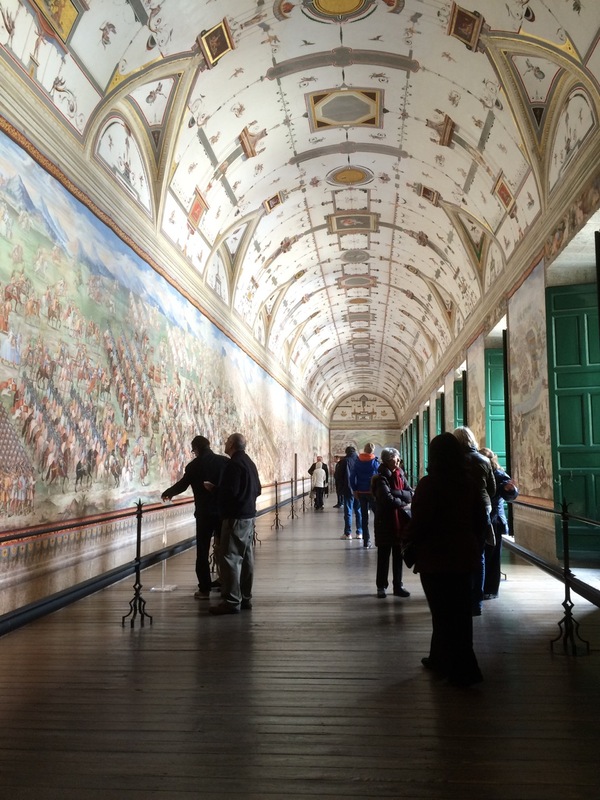 El Escorial is the epitome of the Spanish Golden Age. 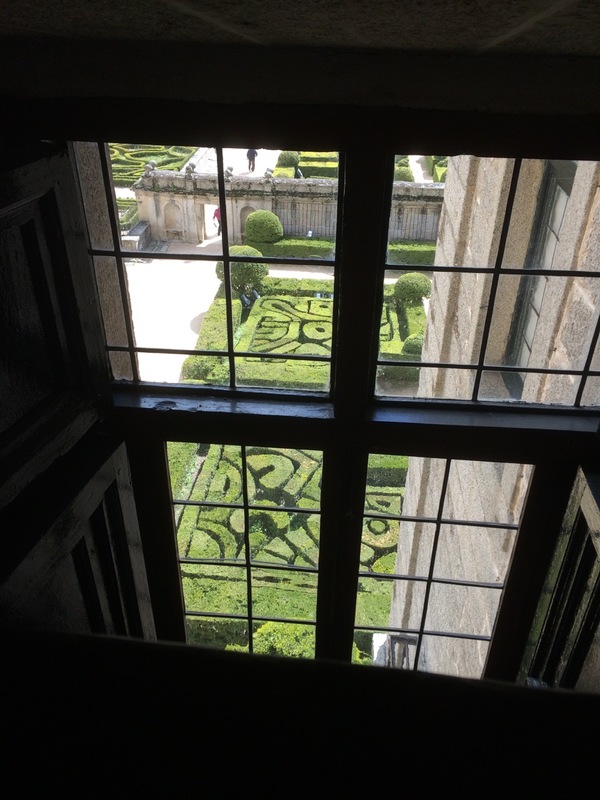 Built by the end of 16th century, it is an enormous complex that is beautiful and intimidating at the same time. 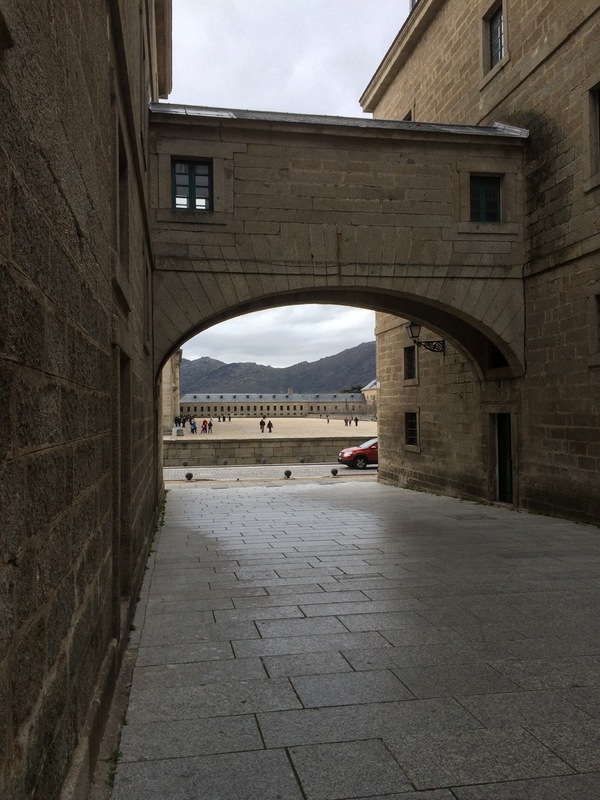 With sparsely ornamented classical simplicity of architecture, gray granite walls, and gigantic dimensions, El Escorial seemingly feels more like a fortress than a monastery or palace. 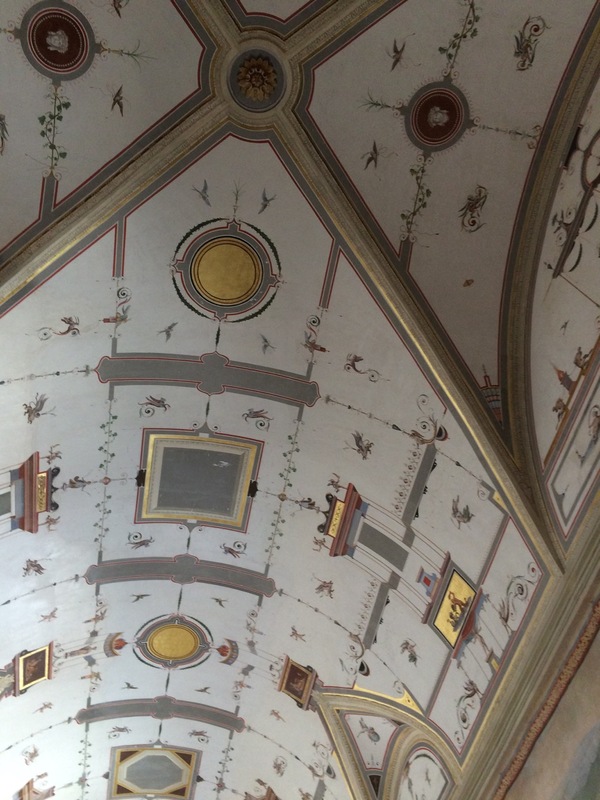 Ever-changing weather of early April showcased a remarkable transformation of the site. 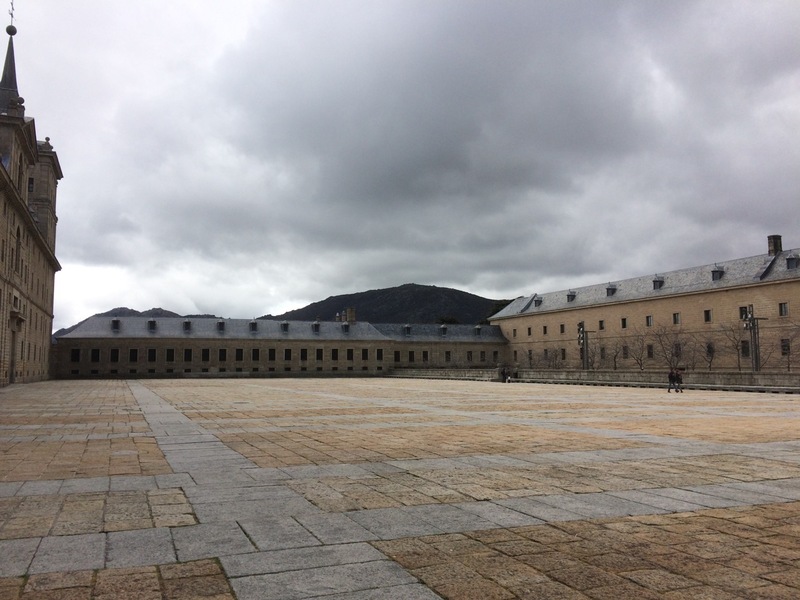 In a matter of minutes, El Escorial transformed from severe and foreboding under stormy clouds to fairytale exquisite under blue skies. 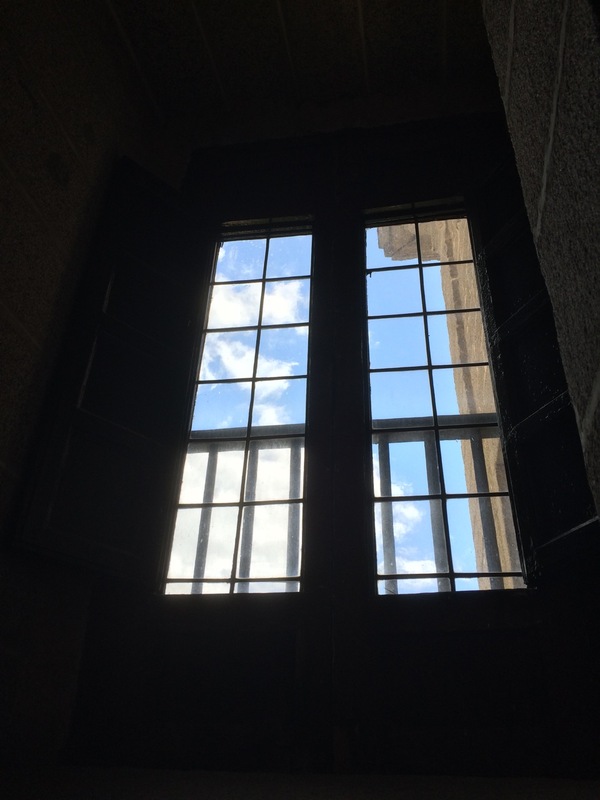 The day of our visit was unexpectedly freezing. 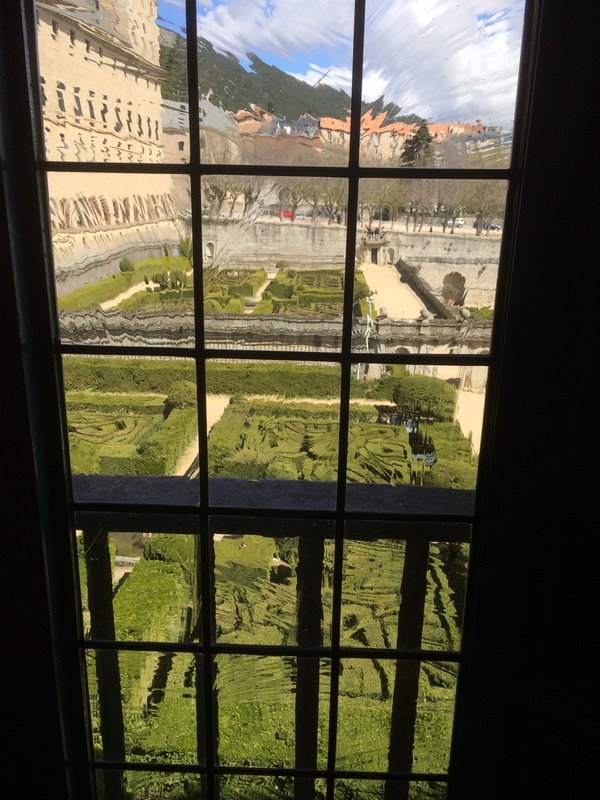 Madrid was basking in the spring sun, but the blustery mountain winds were howling around the monastery. 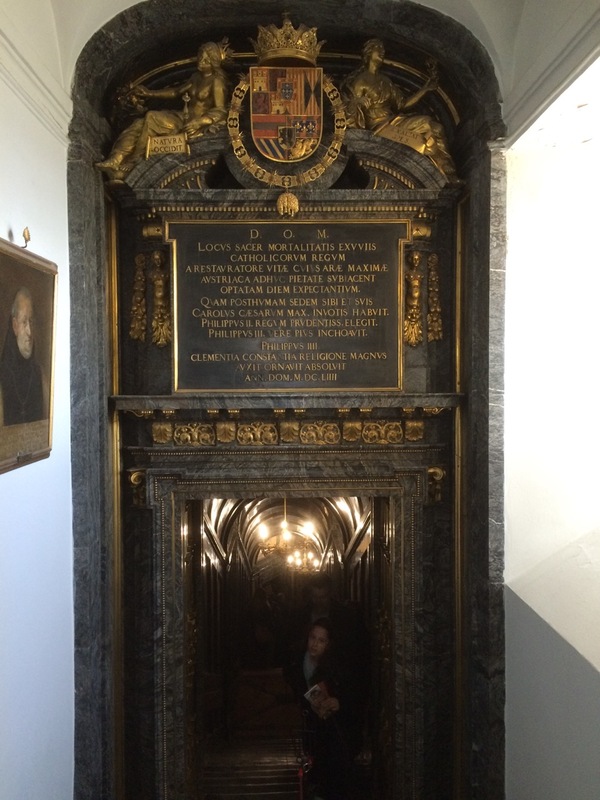 Our photo session was cut short because it felt more like been in a fridge than in a museum. 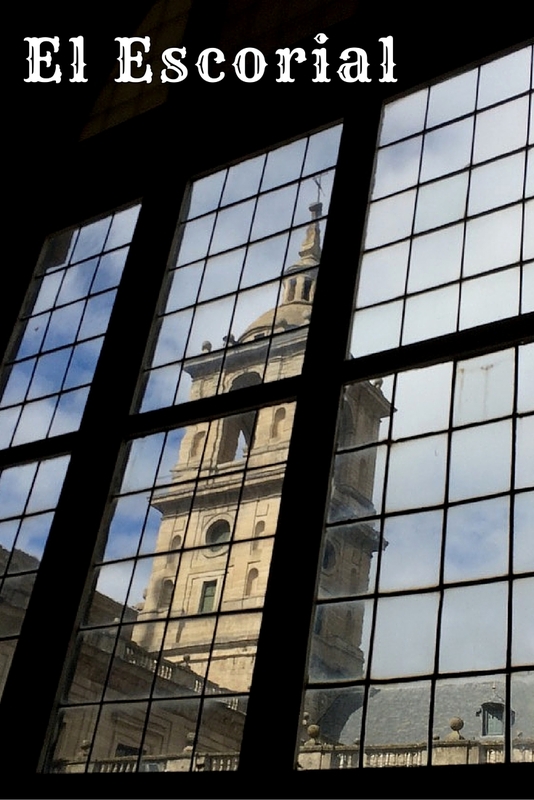 On a bright side, with fewer visitors daring to stay outside, we got a chance to walk through the uncrowded grounds to experience the austere grandeur of the place. 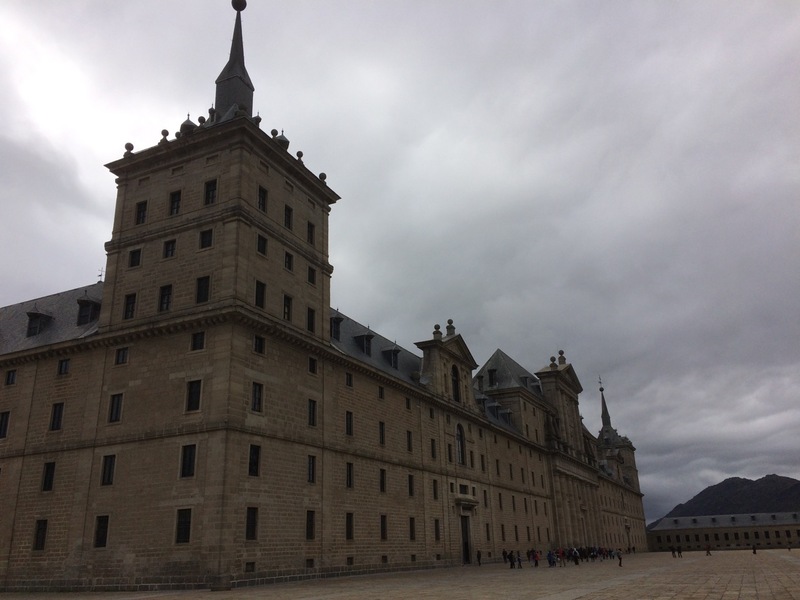 Royal Seat of San Lorenzo de El Escorial (Real Sitio de San Lorenzo de El Escorial) is a vast building complex built by order of King Philip II who wanted it to serve as a burial place for his father, a monastery, and a palace. 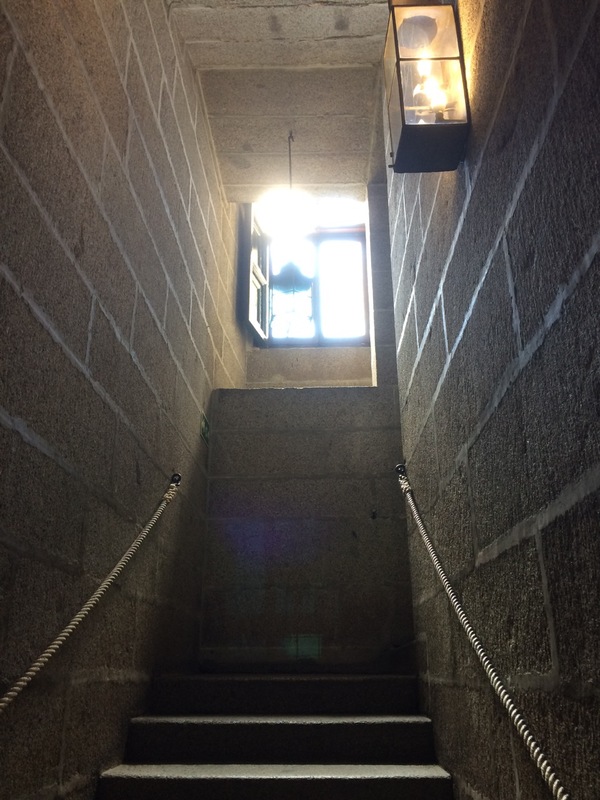 Construction began in 1563 under architect Juan de Toledo. 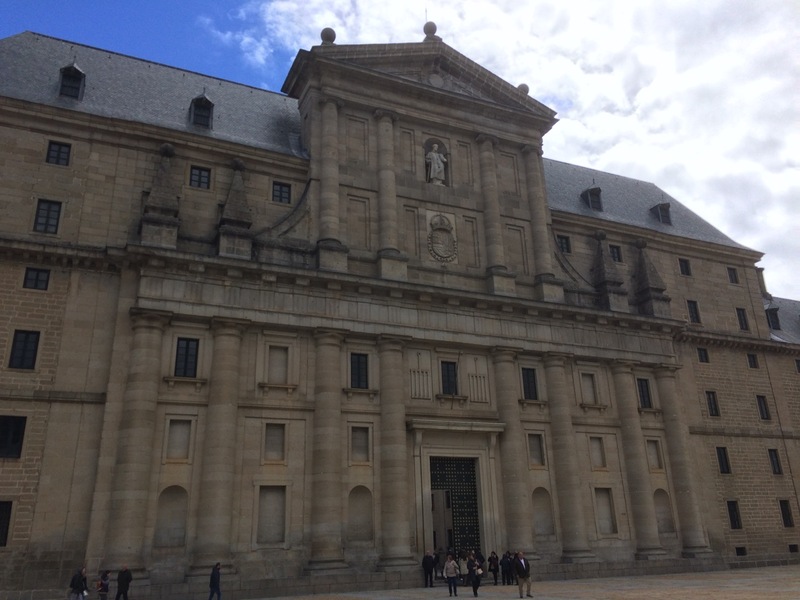 Upon his death, it was continued by Juan de Herrera, who completed the building in 1584.The Monastery of El Escorial was the first example of the architectural style which came to be known as Herrerian, named after its creator. 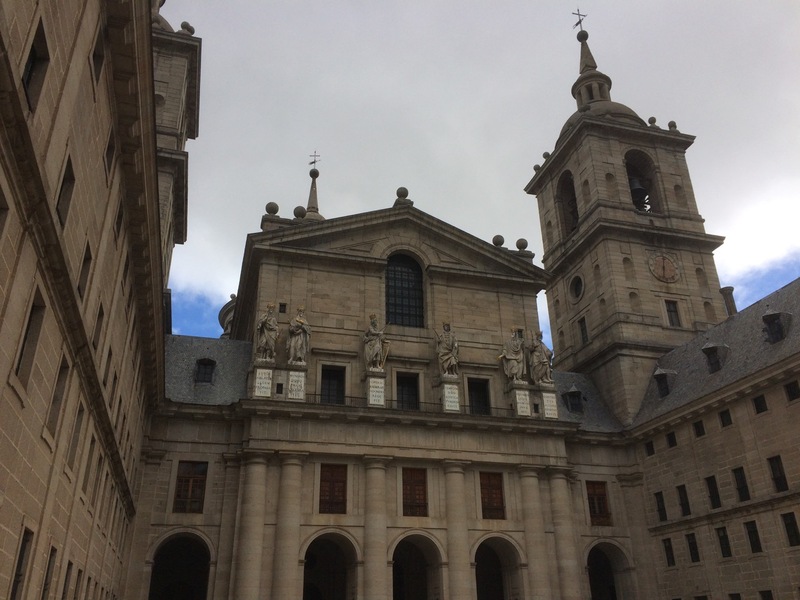 The Monastery of El Escorial has 15 cloisters, 13 oratories, 86 staircases, 88 fountains, more than 1,600 paintings, nine towers and 73 sculptures. 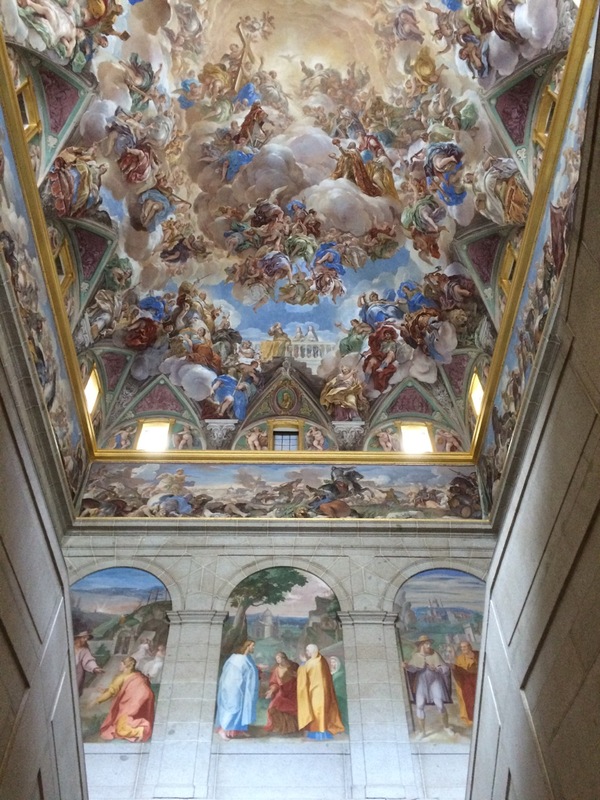 El Escorial has an enormous collection of art, including masterworks by Titian, Tintoretto, El Greco, Velázquez, Rogier van der Weyden, Paolo Veronese, Alonso Cano, José de Ribera, Claudio Coello and others. 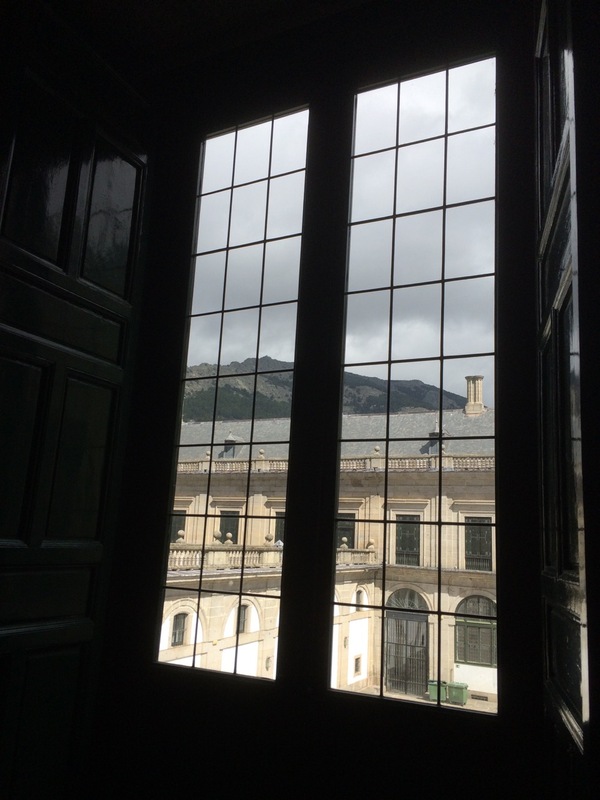 El Escorial library, founded by Philip II, houses a rare collection of more than 4,700 manuscripts and 40,000 printed books. 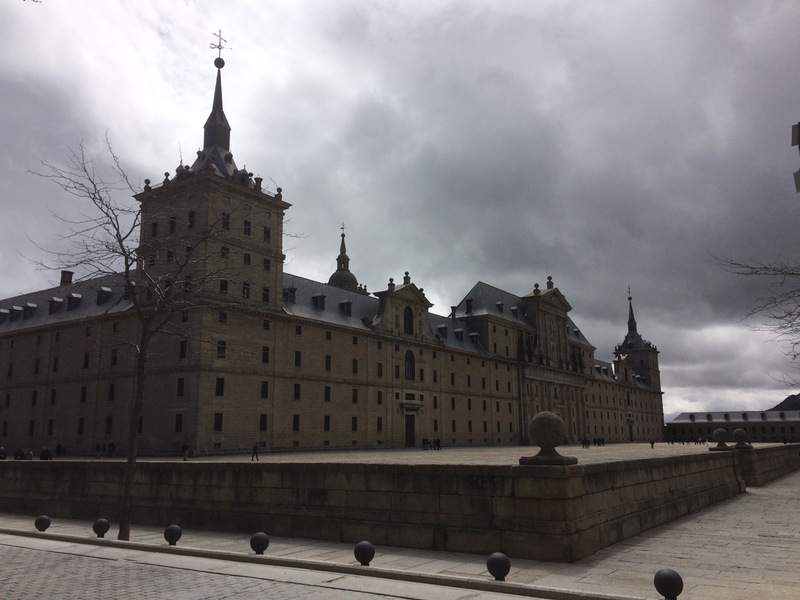 The Royal Seat of San Lorenzo of El Escorial is a UNESCO World Heritage Site. 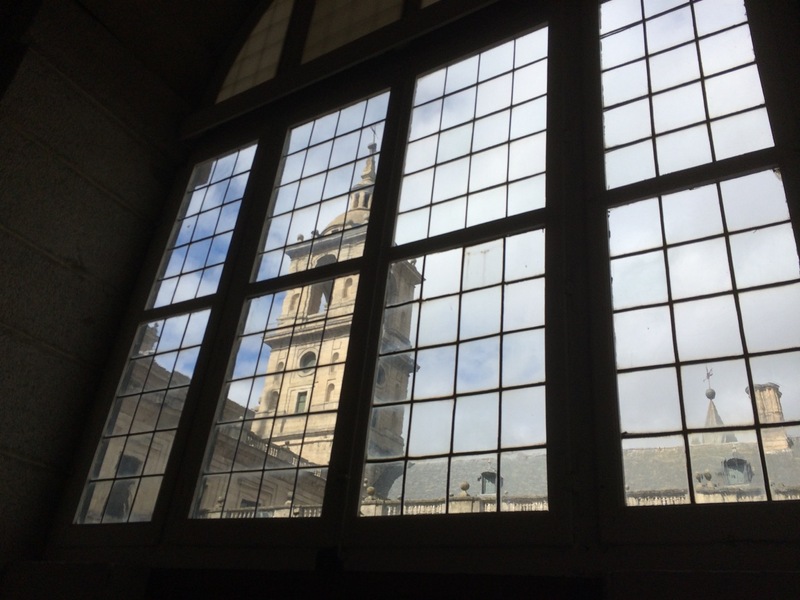 For information about opening hours, tickets and how to get to El Escorial click here. 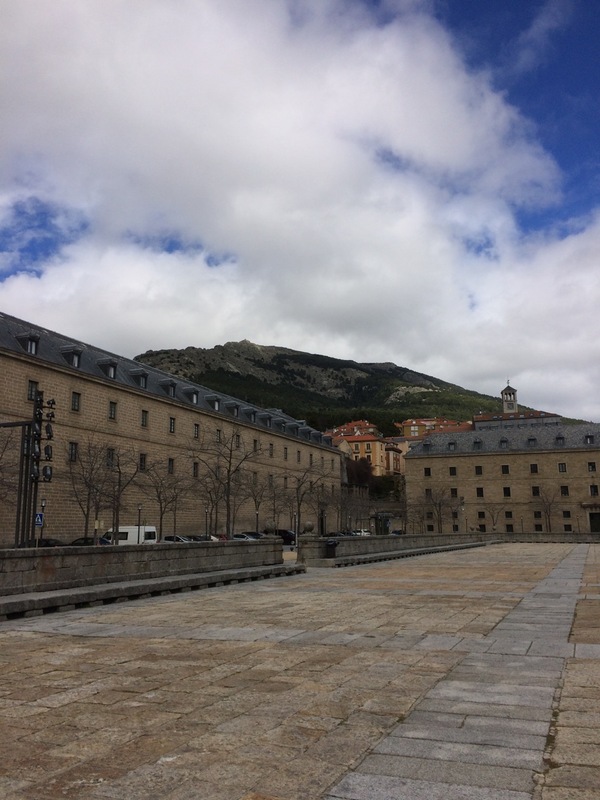 El Escorial is the symbol of the Spanish Golden Age.